Turbidity is an optical characteristic of water that is defined as the degree of cloudiness. More specifically, the level of turbidity can describe the effectiveness of a filtration system installation or the basic level of your water quality. The particles can include clay, silt, algae, and microbes. 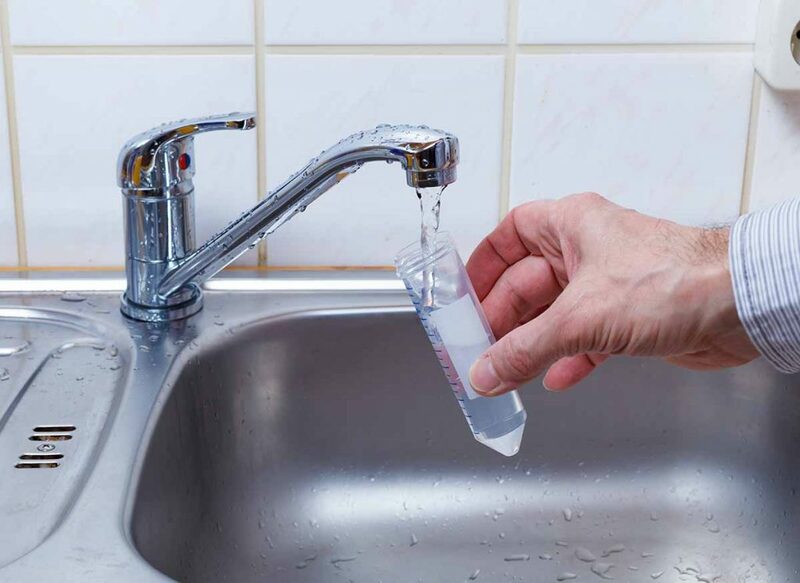 Turbidity in your drinking water is not only aesthetically displeasing, but also can be a sign of overactive harmful microorganism activity. Where does it come from and why is it bad? Turbidity is the result of soil and urban runoff, waste discharge, and excessive algal growth, according to the US Environmental Protection Agency. Higher turbidity means there is a higher concentration of suspended particles, which absorb heat. With higher amounts of suspended particles, the temperature of the water ultimately increases. Elevated water temperature can create a breeding ground for bacteria, parasites, and viruses. Turbid water can promote the growth of micro-habitats for such microorganisms. For this reason, high turbidity water in many studies has shown to be correlated with outbreaks of waterborne diseases. These particles clog up pipes and water treatment systems, so generally, filtration is the last step in the treatment process for this kind of water issue. Many treatments exist for getting rid of high turbidity, but most rely on injecting a substance that will coagulate the suspended particles into larger clumps. Alum is the most commonly used coagulant. Although, chlorine or hydrogen peroxide injection can also precede filtration. The newly formed clumps can then be filtered out of solution using a sediment filter or a Reverse Osmosis system.